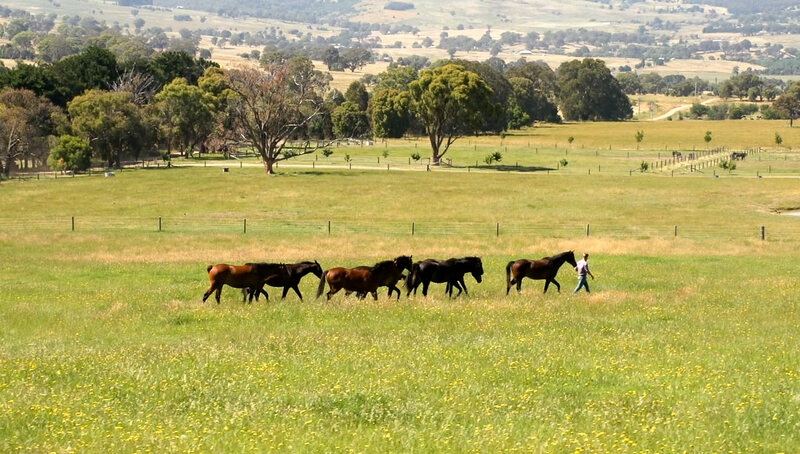 The breeding farm, 240 picturesque acres situated in the Victorian High Country with breathtaking mountain and National forest surrounds. 2.5 hours North of Melbourne and 10 minutes to the base of Mt Buller and the Victorian snow fields. The ideal place for the raising of quality young stock, utilising the very best genetics in Australia and Europe. A low intensity breeding program concentrating on high quality, trainable horses fit for purpose. 28 queries in 0.346 seconds.